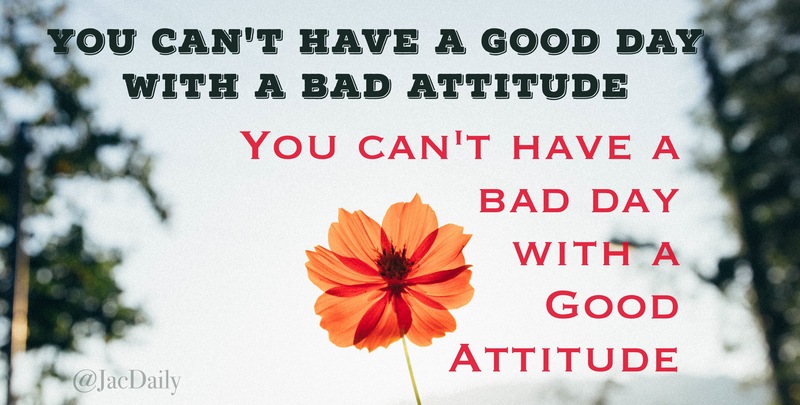 Our thoughts determine our attitude, and our attitude shapes our day. I realized during some of the toughest days at the hospital with Abraham, I felt the strongest. I credit that to hope. On the other hand, some of the quieter “easy” days during his recovery, I found myself snappy and sad. I credit that to fear. That proved to me that my moods, positive or negative, are due to more than the happenings of my day. The things we brood about limit our approach to life: we remain bound and shadowed in traps held from yesterday’s pain. Instead, if we cast aside dark thoughts, we can then bring in the light of hope. And when we have hope, it’s always a good day.